Full load power consumption is less than 2 HP. Design to hopper is match to break the lump of withered leaf. Its specific vibration action helps in efficient shifting, cooling & lump breaking. Screening / separation of fine & course after rolling. 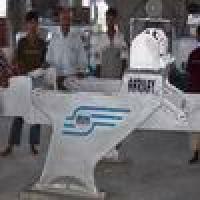 Capacity 50 Kgs to 700 Kgs Leaf per Hour. 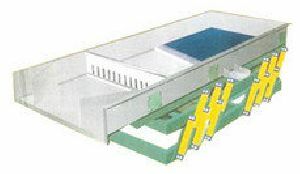 A unique design, Balanced Green Leaf Sifter is used for sifting green leaves Rolled tea at different stages of tea processing. 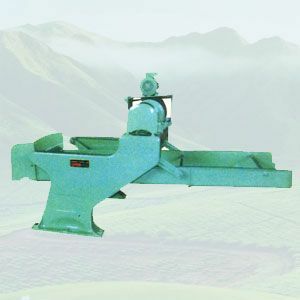 The machine is suitable for sifting leaves either after withering, rolling or breaking balls, cooling processed leaves and separating unwanted particles including iron scraps. We offer Balanced Green Leaf Sifter. Aarkay's Balanced Green Leaf Sifters have perforated Stainless Steel Trays and are equally suitable for CTC, Orthodox and Green Tea manufacture.